Extreme Marquees has a large variety of outdoor marquees with sizes ranging from as small as 1.5m x 1.5m up to 20m clear span marquees that can be made to any width and length. 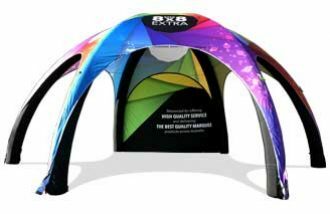 Extreme Marquees offers three types of event marquee, these are the Pavilion, the Pinnacle and the Crest range. These marquees are each suited to slightly different uses and all come in a large range of sizes. 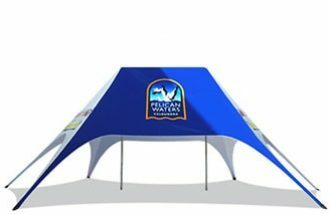 Extreme Marquees also offers full custom printing on these marquees that make these marquees the perfect product to showcase any brand at any event. Extreme Marquees’ Pavilion marquee range IS the most affordable event marquees on offer. 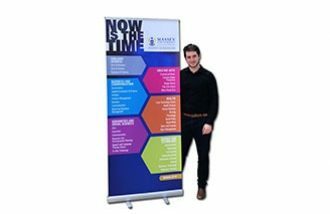 These marquees are made from 63mm aluminium legs and are available in sizes from 3x3m up to 6x6m. These marquees offer great versatility as they can easily be set up and packed down with ease. These marquees are equipped with a wire tensioning system and tie down straps for the roof to assure a very professional finish. Extreme Marquees Pinnacle marquee range is the next model up from the Pavilion. Extreme Marquees’ Pinnacle marquees are very similar to the Pavilion. However, they have a heavy duty aluminium roof frame structure as opposed to the wire roof structure of the Pavilion. Pinnacle marquees are offered in square sizes from 3x3m to 10x10m. They are also offered in octagonal shapes with diameters varying between 15m and 20m. As with all products Extreme Marquees offers the Pinnacle marquee can be custom branded with any graphics, with any colour and in any location. The most popular event marquees Extreme Marquees offer is undoubtedly the Crest range. Extreme Marquees Crest range offers five different styles and the ability to custom produce marquees to virtually any size. 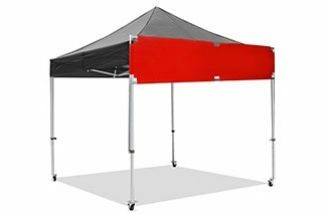 These marquees are very popular for large events and when people require a semi-permanent structure on multiple occasions throughout the year. Extreme Marquees has supplied crest marquees to countless customers throughout Australia, New Zealand and the South Pacific Islands for many years. These marquees offer a huge printing area and are certain to draw attention when fully custom branded. With a huge range of event marquees available, Extreme Marquees certainly has the perfect product for every perspective customer. 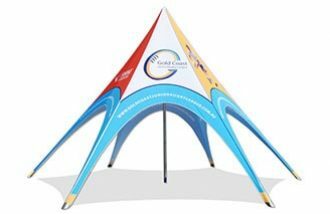 When you are next in the market to buy an event marquee please give our expert team a call on 1300 850 832.